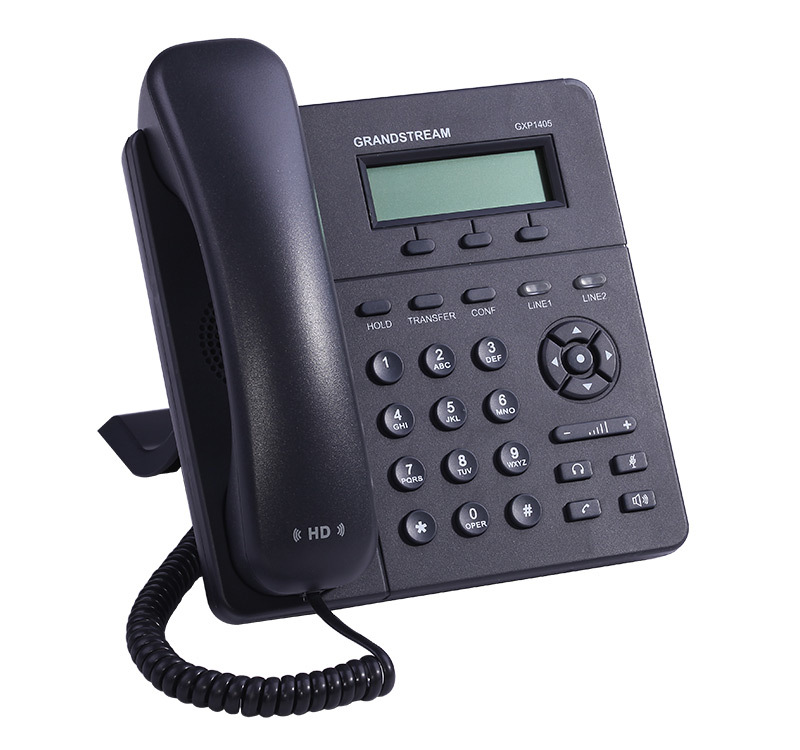 GXP1400/1405 is a next generation small-to-medium business IP phone that features 2 lines with 1 SIP account, a 128x40 graphical LCD, 3 XML programmable context-sensitive soft keys, dual network ports with integrated PoE (GXP1405 only), and 3-way conference. The GXP1400/1405 delivers superior HD audio quality, rich and leading edge telephony features, personalized information and customizable application service, automated provisioning for easy deployment, advanced security protection for privacy, and broad interoperability with most 3rd party SIP devices and leading SIP/NGN/IMS platforms. 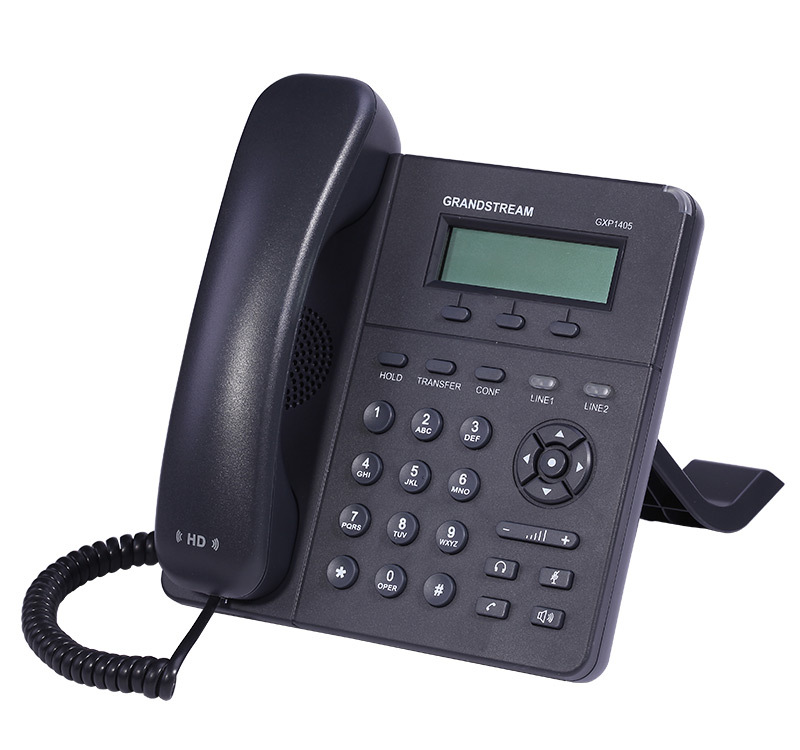 It is a perfect choice for small-to-medium businesses looking for a high quality, feature rich IP phone with affordable cost.